This week was again a good week, just like last week busy, but in a good way. This week started off great with a cover reveal on monday and a new review opportunity open for sign-up. Then 3 new cover reveals that opened later in the week! I can’t express how happy I am that my cover reveals are finally getting more popular! At the moment I have 5 cover reveals open for sign-up, so in one month I organized more cover reveal than I organized in 2014 in total. I am reading a great book on my Kobo and after a few 3 stars reads it was great to read a book I really enjoyed from the start. On my ipad I am reading a book that isn’t bad, but it just feels to keep my interest and it feels like I am literally crawling through it, not sure whether I want to continue or not. It’s not that I am disliking it, more that I just don’t really care or connect with the book. It was great weather here this week. Most days it was a nice temperature and not too warm, but friday was a really warm day. It cooled down in the evening whith some rain and thunder. Now we’re back to normal summer weather, with a bit cooler weatehr in the evenings. We went outside for an evening walk on saturday evening. 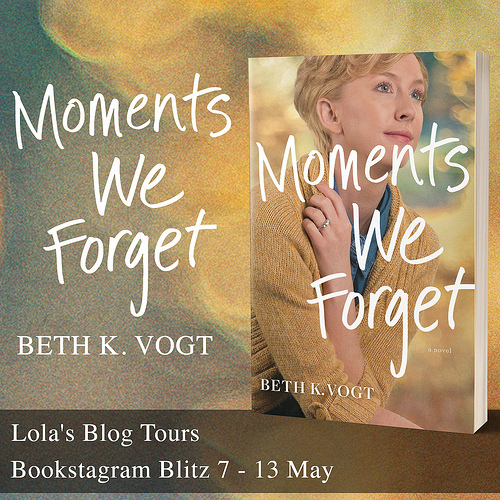 And I ran into a problem with my banner images for Lola’s Blog Tours this week, which were hosted on my designer her flickr account and wednesday morning they stopped showing up. So instead of my banners an error message that the image was currently unavailable showed up. I wasn’t sure what was causing the problem. I now have the pictures uploaded on my account as well and changed the html codes on all the places I could think of, but I was pretty sad and annoyed about how many sites would now have the error message. Two days later it seemed to work again, so it was something temporarily luckily. So I am glad that got fixed, even though it did gave me a scare. 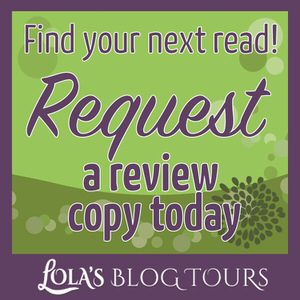 I also changed one thing in how I list review opportunities on both Lola’s Reviews and Lola’s Blog Tours, I no longer display the full list only the 3 or 5 most recent ones as the list was getting too long for in a sidebar in my opinion. 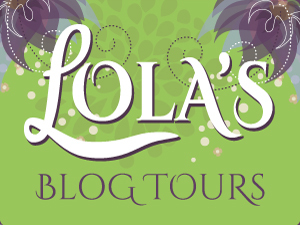 On the Current and Open Tours page on Lola’s Blog Tours you can see the full list ordened by Age Category and Genre. My boyfriend finished up his thesis this week, so it feels a bit calmer now that he finished that. Not that he stressed about it, but I did, especially when the deadlien got close by. So he has summer vacation now. Now hoping he can graduate and start his mayor next year. After a request from one of my visitors last sunday I decided to try and get a picture of both rats this week. It took me two days and multiple attempts, but I eventually got one good picture with both of them. Oh and I decided to move the random pictures of the week to below this section and mvoed the what I did cook heading to below that. 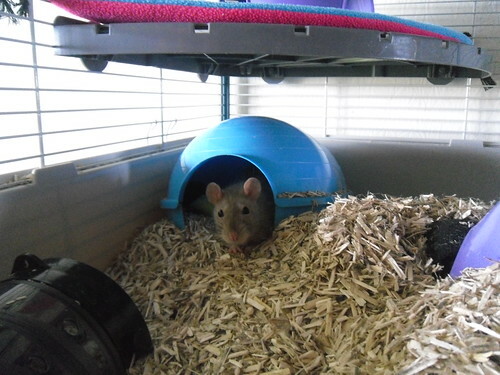 Was trying to get a picture of both rats and only saw Smarties, even though I was sure Snickers was in that Sputnik as well. I just couldn’t see her. A few seconds later, after calling their names and hoping Snickers would show up as well, both their noses are visible. Both of them lying on my lap and enjoying a good petting. They seemed very happy and content and I finally managed to get a good picture of both of them. – Lola’s Ramblings: Why do you want to read a book? – Review Opportunity: Love Spell by Mia Kerick – sign-ups open till further notice – New! – Love Hard by Roe Valentine – 17 June – New! – The Duality Bridge by Susan Kaye Quinn – 22 June – New! – Summer Haikus by SJ Pajonas – 17 July – New! I requested this one a while ago and forgot about it, not thinking I would get accepted. 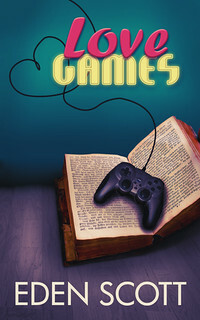 And then this week I suddenly got the e-mail from netgalley that I got accepted to read this book, yay! I really enjoyed the first 3 books in this series so far, so I am happy I got approved for the fourht book as well. 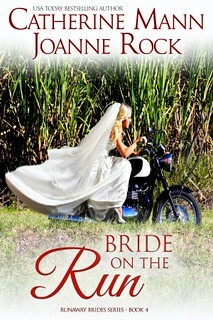 It’s a light and fun romance series about brides that run away from their wedding for some reason. 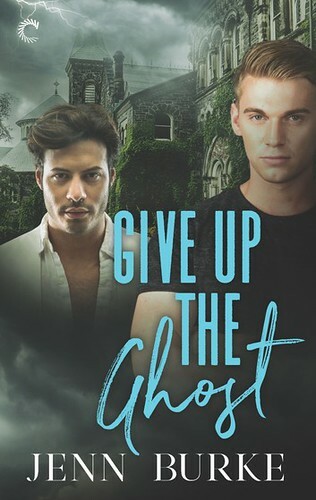 Let’s hope this one can be read as a standalone as I dont have the first book, but it sounded like a fun historical romance and I had the first one on my to-read list already. So couldn’t resist requesting it. 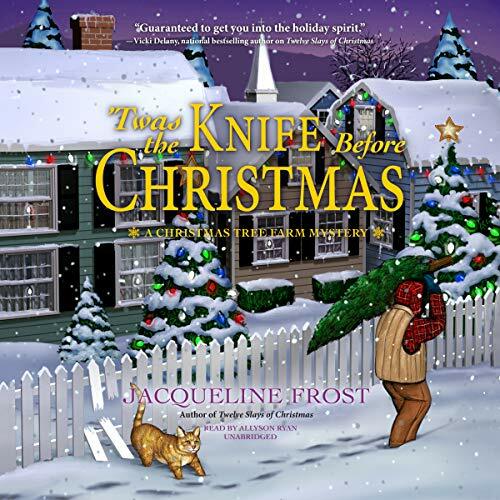 This one soudned so fun and I remember there being a Coyer Scavenger Hunt goal for a book with a game, so I might have to read this book this Coyer. I think by now it’s obvious I couldn’t stay away from netgalley this week, anyone else had this problem? thats exciting that you man finished his thesis…must be one smart man. Hopefully you two can spend some time together this summer and enjoy the warm weather. And I just love the cover to The Rogue You know…its just gorgeous…with the pose, the colors and her hair, you don’t see that color very often. Yes he is very smart, but he tends to wait till the last moment to finish things, which stresses me out a bit as I like to finish things early. We’re hoping to do some fun things this summer, but haven’t had much planned yet, it’s nice that he has some more free time now. I agree the cover for The Rogue You know is gorgeous and that’s one of the reasons I requested it. I really must say that your rats really are adorable in the pictures you took of them. Seeing them together enjoying being petted really is nice. 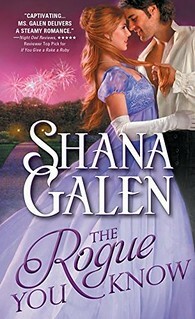 The Rogue You Know has a beautiful cover and the synopsis made me get it as well. I am glad you like the pictures :). I am happy I could get two pictures of them together. Once in a while they like to sit on my lap and get petted. They both had their eyes closed, but Smarties noticed the camera and opened her eyes. I am looking forward to read The Rogue You Know, it sounds good and the cover is so pretty. Hoping it can be read as a standalone as I don’t have the first book. Those rats are sooo cute! Great week! Thanks! They really look happy lying on my lap like that, it’s not often they sit there. Smarties and Snickers both had their eyes closed before I got out the camera, then Smarties opened her eye to see what was going on. I also love their little paws, they are so cute! I want that Cedar Ridge book. and I am auto-approved but would have to double post reviews, which I hate…grr. With the images did you use up the free amount? I know with Photobucket you get a limited amount of storage and towards the end of the month sometimes I would run out. I just got an account and it solved the problem for only 20.00 a year. I am not sure what happened with the images as they were hosted on the account of my designer, I now have them hosted on my own account as well, so next time something is up at least I can try to figure out what happened. I think it was an issue on their side. I was really happy and surprised I got approved for that Cedar Ridge book. I also don’t like cross posting my reviews, but luckily it’s not too much effort, it’s just that I often tend to forget. Oh, can’t you post one of the reviews on another day then? You had a busy week and it’s been very nice here as well but we got a lot of rain which is great for my garden but not for driving to work in. Me too, it’s so adorable only seeing their noses poke out of the Sputnik. I don’t mind rain as long as I can stay inside the house. Problem with hosting it on wordpress is that I also want tour hosts to feature that banner on their sites, it takes a lot of usage from my hosting if multiple busy visited sites have a picture I host. Basically my hosting has to load that picture as it’s loaded on my wordpress then. So better to host them externally. I’ll have to upgrade to my own server next, so I am doing anything I can to avoid that as I can’t afford the cost yet. I know hosting on wordpress itself is saver as you have total control then, but if I do that my sites get slow and it’s not good for the RAM and CPU usage. I’m excited we’re trying out a cover reveal! We’ll see how it goes 🙂 It’s another experiment along the way of my career! 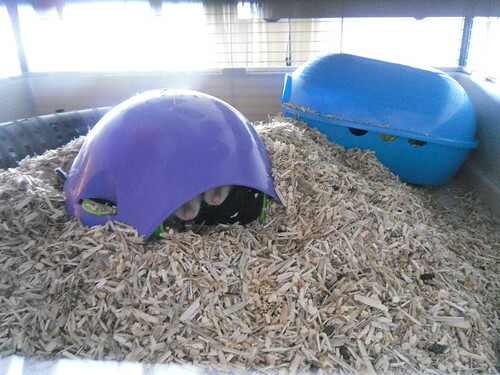 I gotta say that the photo of the two of your rats in their igloo with the two little noses is absolutely ADORABLE. Gah. So cute. I hope the cover reveal goes well :). 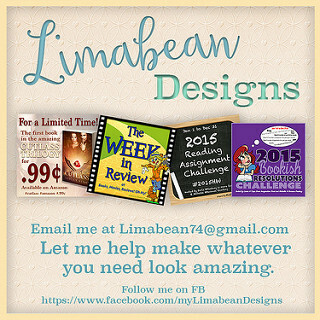 I am happy to be organizing an event for you again. I am happy I got that picture with both their noses. They are so cute! 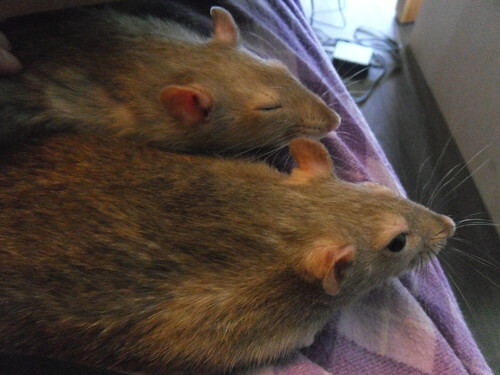 Aww I love the picture of both rats together. I love their coloring, they are adorable. Finishing a thesis I imagine is a huge relief. It’s a relief indeed that he has finished his thesis. He did a lot of work right before the deadline, which stresses me out. He worked really hard on it, so I hope he gets a nice grade for it. Glad you had a good week! I’m looking forward to your sandwich cookie recipe! lol. Snickers and Smarties are adorable, I’m glad there both okay:). I actually made the sandwich cookies this week can’t wait to share the recipe with you all :). It’s greatboth rats are okay again, although Snickers was a bit grumpy yesterday evening and today and didn’t want out of the cage and was making a mess. When we finally got her out and I petted her, she was normal again. Guess she just needed some attention. Your babies are too cute! They’re like turtles in that one photo! Your rats are too cute! 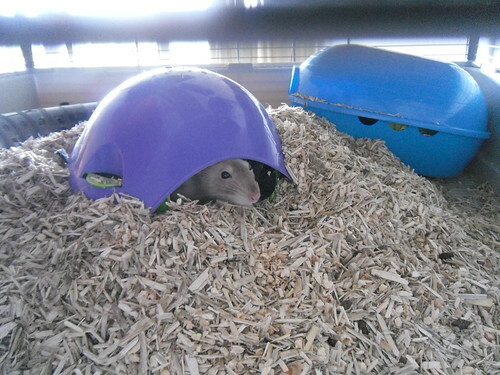 I love the picture of them hiding in Sputnik. Congrats to your boyfriend on finishing his thesis, what a great accomplishment! And congrats to you, with all the cover reveals – how exciting to have more in a month than you had all 2014. Looks like you had a great week – hope next week is just as good Lola! Thanks, they are adorable hiding in that sputnik. I am really happy he finished his thesis, now it’s just waiting to hear his grade and hearing if he did the test for his mayor well enough. I am really happy with the increased amount of cover reveals, although it does got a bit overhwelming to make so many sign-up posts after another. It’s good though to have more work. I’ll have to work on increasing my tour host amount next. Congrats to your boyfriend on his accomplishment! Love the pictures. 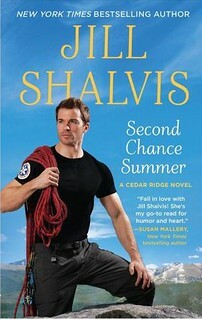 Looking forward to the new Jill Shalvis series. Have a great week. 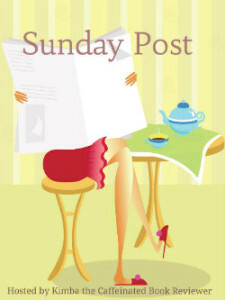 Nise’ recently posted…Reading Wrap-up/What Are You Reading? Thanks! I haven’t read any of Jill Shavis her books yet, although I now own two of them. I heard good things about her books though. Thanks! I really hope I enjoy all of my new books I got this week. Thanks Jeann :). 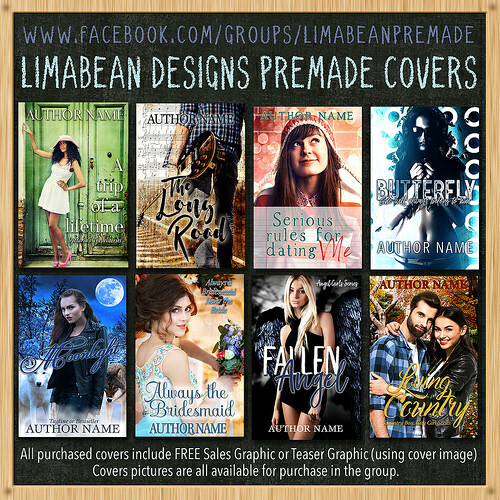 It’s nice to be able to organize more cover reveals and give back to authors this way. Ooh, the rats are SO CUTE. And YAY for some nice weather! 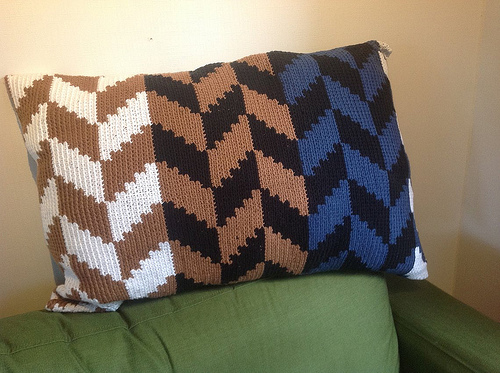 We’ve had really freakishly cold days and then today was so uncharacteristically warm…gah. The weather in Oz is absolutely insane right now. -_- BUT WE SHALL SURVIVE. heh. It’s been nice to have some nice weather. We had pretty cold weather up till now for summer and then suddenly a wamr week like this, the weather sure is strange sometimes. Aw at your rats hiding 🙂 I love what you have cooked last week, I rarely cook nowadays, my sister does it mainly but hopefully soon I can start sharing. I look forward to your posts especially on your thoughts of The Heir, maybe you might have liked it more than me? Great post Lola. I have to cook else we don’t have anything to eat, but I also enjoy cooking, so I don’t mind. It’s actually my review of The Selection, I haven’t been able to get my hands on the next books yet. Oh my gosh. Their tiny little nose are so dang cute together. Aws! Bummer about your graphic glitch. Glad it worked out fairly quickly! I got lucky with that picture, it’s so rare to see them actually next to each other facing the same side, lol. The graphic glitch had me all worried and then the next day it was just solved, next time I should try to wait with freaking out until a day later.